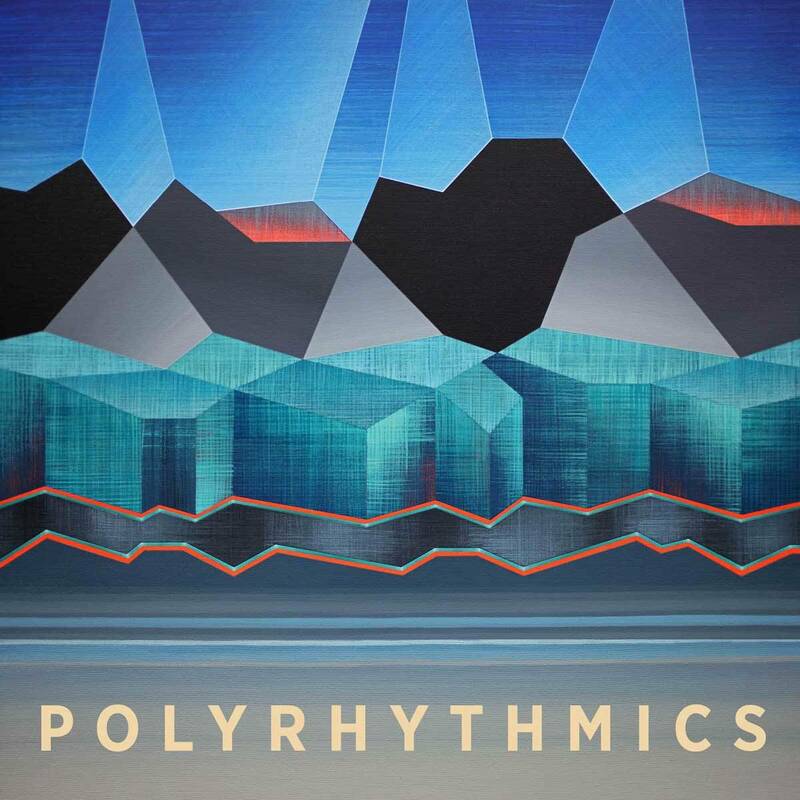 Seattle based Polyrhythmics are set to take Vancouver by storm on May 12th at the Wise Hall. On tour supporting their third studio album Caldera, the eight piece band promises to get rumps shaking with their infectious grooves. Drawing from a wide range of influences, from afrobeat, funk, jazz and even psychedelic rock, this will be a show to dance away those rainy Spring blues. Tickets are $17.50 and can be purchased here. 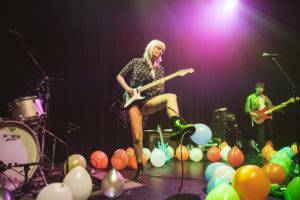 This entry was posted in news and previews, the latest. Bookmark the permalink.